It is little surprise that the global seaborne container industry is booming. As the world becomes ever-connected, combined with the fact consumer and commercial demands for rapid turnaround times are increasing, the market for efficient, timely shipping is growing. Take 2017. Container transport across the oceans accounted for 60 percent of all sea trade, activity equating to around $12 trillion in value and forecast to grow at 4.7 percent to the end of 2019. This growth has been made possible by the massive increase in the size of ships and subsequent capacity of freightliners. Over the last 40 years, deadweight tonnage of container ships has risen from approximately 11 million to more than 25o million tonnes. However, a second revolution is gathering momentum. While larger ships have permitted enormous financial growth and helped drive improved living standards across the world, it has come at a monumental cost to the environment. Just 15 of the largest container ships in operation today match the carbon emissions of every car on the planet. In country terms, the shipping industry ranks between Germany and Japan as the sixth largest polluter on earth. Efficiency of such operations, therefore, is paramount in ensuring that supply chains worldwide continue to fuel the demands of customers and minimise their environmental impact at the same time. Enter Goodpack. 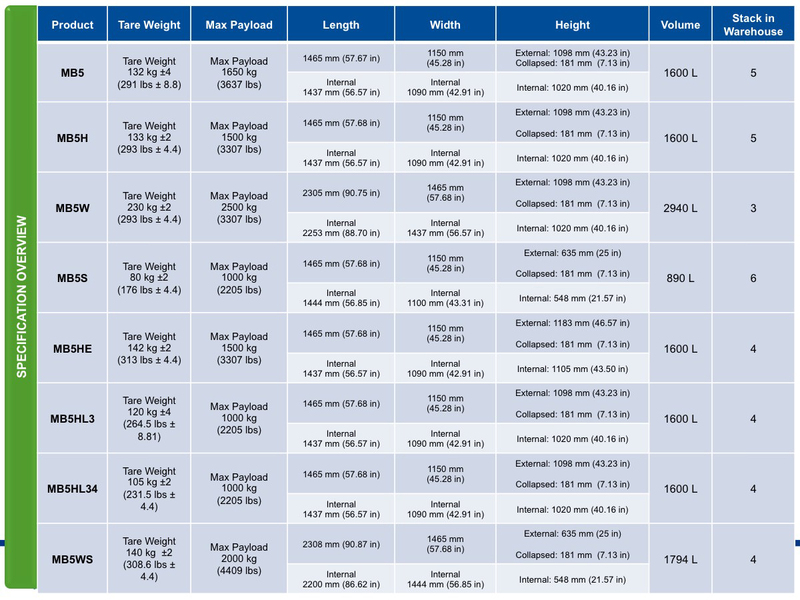 Established and named from a contract to provide a shipping solution to tyre-making giant Goodyear in the 1990s, its inventive, collapsible system has been a gamechanger for the rubber industry. Company founder David Lam spotted the flaw of splintering wood: based packaging and designed a metal-based, reusable solution that offered an efficient and safe means of transporting valuable rubber payloads. "In the mid-1980s Goodyear mandated a non-fibre, non-wood packaging for its natural rubber," explains Goodpack CEO Eric Gregoire. "At the time Japan was leading the way with metal containers, but the key was that they were not collapsible. The challenge David Lam confronted was making a metal container economically viable, especially in the context of returns from the USA. It took him the best part of a decade to solve the problem and bring a solution to market, but he did." Not only do these leased containers (named Goodpacks) offer superior conditions for transport at a competitive price, they also carry tremendous sustainability credentials. "Firstly, the reusable nature of the format reduces waste from the start," Gregoire continues, "and given that it is an alternative to wood in many instances, it also reduces demand for forest resources as well as avoiding wood contamination of the finished products. "At the processing stage, Goodpacks reduce packaging requirements, increase filling efficiencies, as well as storage and transport. It also removes the need for wooden pallets which are used with drums." 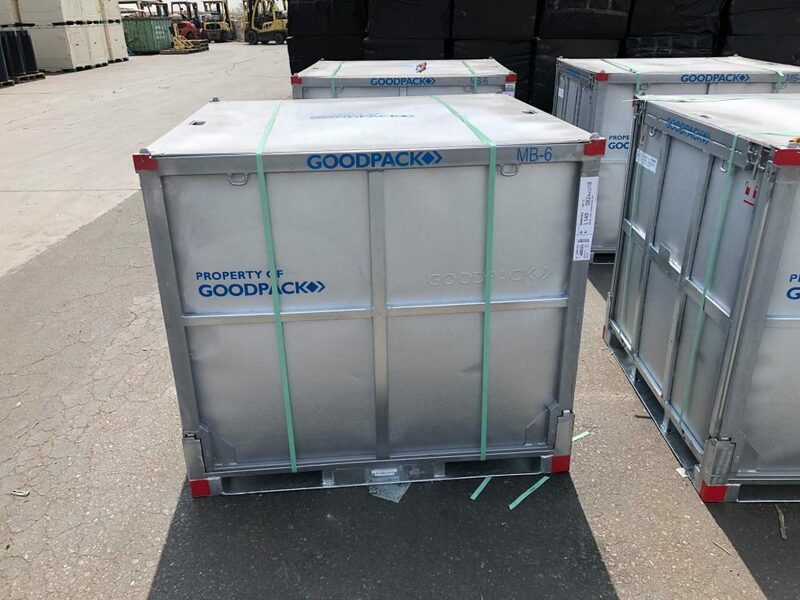 Indeed, Goodpacks are designed to increase the fill efficiency of shipping containers and can do so by as much as 29 percent against drums. Further, at the end user stage and duet their collapsible nature, they are more efficient than traditional container solutions to store, transport and empty, leaving less packaging to dispose of. At the end of life, the containers are melted down and either remade into new Goodpacks or converted into another industrial application. Gregoire was employed by parent company KKR in 2017, which has pursued a bold diversification strategy since acquiring Goodpack in 2014. While rubber still represents around 80 percent of business, the company has expanded its specialisations into a range of other, fast-growing subsectors such as tyres (downstream), food and beverage, automotive, machine components, chemicals and energy. These diversifying activities are underpinned by a global network which, for Gregoire, is Goodpack's key differentiator. Comprising four million containers in operation at any one time, the company’s work is conducted through 4,800 global delivery and collection points, 70 depots and 18 subsidiary operations spread over six continents. Such an expansive network relies on a series of tightknit, long-term partnerships with local freight forwarders and depot operators at the frontline of supply chain operations. 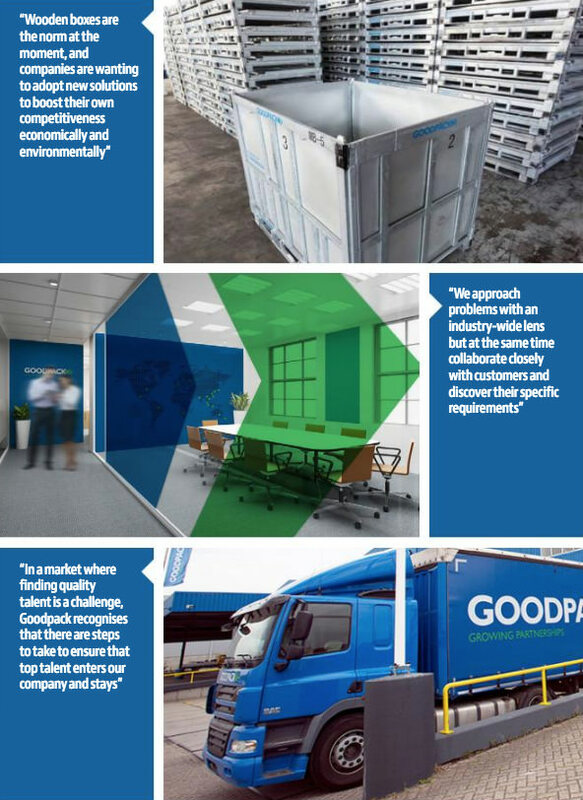 When selecting partner companies, Goodpack is uncompromising when it comes to five key values. These include safety, quality, delivery, cash and inventory management and cost, with long-established, local partners preferred. In Costa Rica, for example, COANSA manages depot activities for all regional Goodpack customers, serving the region’s food and rubber supply chain. “COANSA is something of a global ideal when it comes to how to run a depot,” explains Regional President for Europe and Africa Camburn Withers, who comes into close contact with the firm under his food operations remit. “They are absolutely driven by the quality and service they provide to customers, and we use them as a reference point time and time again. COANSA’s specialism in the food sector represents the diversification plan being pursued by Goodpack. Its aim is to become a true supply chain partner across a multitude of industries, with seven distinct regional business units also being joined up with sector specialisms. For example, Withers is the company’s Regional President for Europe and Africa and also the Global Business Unit Director for Food, a subsector which has been served by Goodpack since 1996. Serving these different markets requires a continual churn of product innovation that involves close dialogue with both customers and manufacturing partners. “As we look to move into new applications we are getting there with a willingness to solve a problem,” explains Gregoire. “We work with customers to develop a container that will fit their needs, and have recently developed, for example, a prototype for our components business that we hope will fulfil the requirements of the sector. “We approach problems with an industry-wide lens but at the same time collaborate closely with customers and discover their specific requirements. Much of this R&D work is coordinated by Goodpack’s Product Development Committee, led by Chief Operating Officer Peet Leong Kok, working with a longstanding manufacturing partner responsible for producing the company’s containers and experimental prototypes. Not only are the containers at the leading edge of storage and transport solutions, they are backed up by innovative information analytics developed by the company’s digital lab, helping to deliver excellence in supply chain effectiveness, visibility and data intelligence to its customers. This goal of establishing an end-to-end supply chain solution also involves geographical expansion. 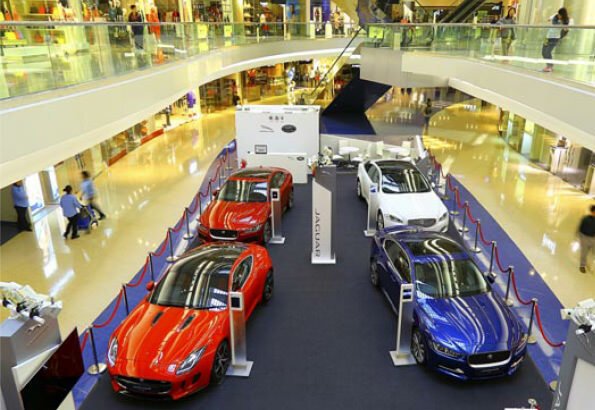 The company already has a matured presence covering Europe, much of Asia and North America, with the likes of China, Latin America and Africa, especially in the northwest, representing lucrative opportunities for growth. Africa’s rubber industry is a particular focus in the North West, while the food sector can be explored through Goodpack’s depot and office setup in South Africa. “Developing nations are wanting to use more responsible packaging and deal with the problems of waste,” Gregoire adds. “We have a longstanding presence in northwest Africa and want to build on this in places like Morocco, Egypt and Libya. “These new trade lanes from Europe into northern Africa, especially with synthetic rubber exports, represent a lot of opportunity, and this is without even looking at connecting into these countries’ domestic trade markets. 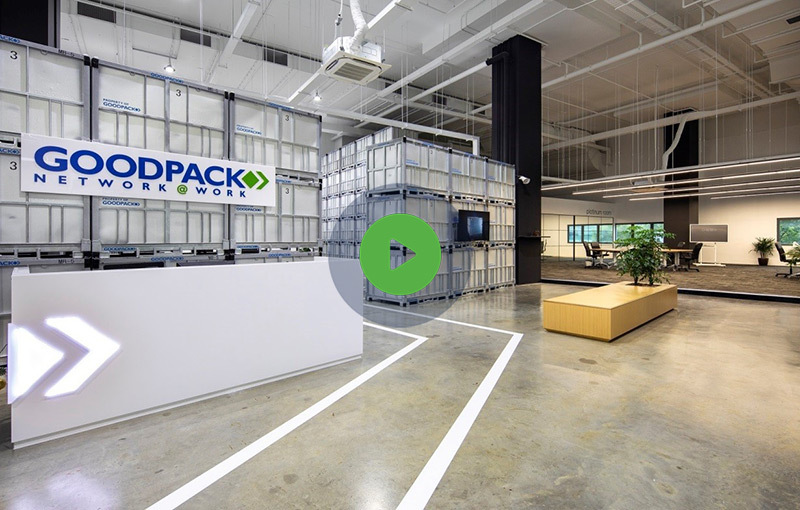 Central to the successful execution of Goodpack’s expansive vision is its cohort of professional staff, from its experienced management team to frontline and back office employees who ensure the smooth day-to-day running of the business. “In a market where finding quality talent is a challenge, Goodpack recognises that there are steps to take to ensure that top talent enters our company and stays,” says Gregoire. Looking ahead, Gregoire is confident that the second container revolution will continue to gather momentum as more and more companies and supply chains realise the economic and environmental value of its solutions. “There is no choice,” he says. “Increasingly sustainability and efficiency are linked, so it is simply good business sense to pursue both. Sustainability, responsible sourcing and efficiency are demanded by every step in the value chain, right through to the consumer. This growing belief in change is helping to transform the supply chain ecosystem through the uptake of returnable packaging formats, something which the CEO is adamant will grow further, and fast. “As businesses focus on continuous improvement of both their supply chain and their environmental footprint, it is inevitable that returnable formats will increasingly become a more critical enabler in the global supply chain,” Gregoire continues. This, coupled with the added layer in IoT-based container intelligence, is driving progress, the very reason Gregoire was inspired to join Goodpack in the first place. He concludes: “I like to enable change. What drew me here was the transformational nature of the business. It has already impacted supply chains around the world and has huge potential to further transform and make them much more efficient and eco-friendly.